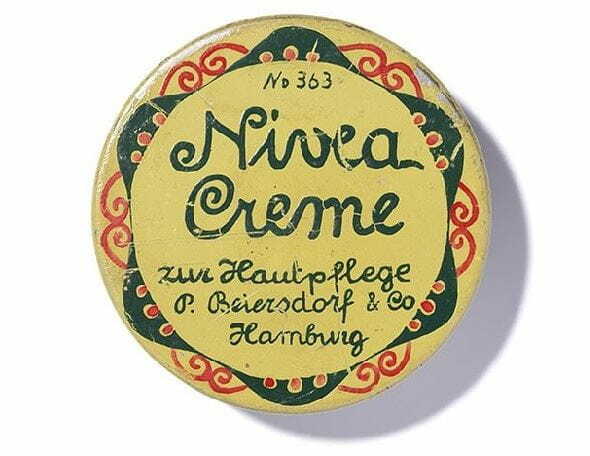 NIVEA® Soft is a lightweight, non-greasy cream infused with Jojoba Oil and Vitamin E to deliver soft, supple skin. The key to soft, beautiful skin has arrived; NIVEA Soft is an all-in-one cream that delivers long lasting moisture and supple skin. The lightweight formula is enriched with Jojoba Oil and Vitamin E for softer, smoother skin without that greasy feel. Apply to face, hands, and body for instant moisture and care with this fast absorbing cream. Why wait, softer skin is just around the corner. Keep out of reach of children. For external use only. Avoid contact with eyes. Stop use if irritation develops. Smooth cream over body, face and hands as needed.